Dr. Giulia DeVuono was born and raised in Trail, BC. She obtained her Bachelor of Science Degree from UBC and carried on to obtain her Doctorate of Optometry at Pacific University in Forest Grove, Oregon. Since joining the Tsawwassen Optometry Clinic in 2003, she has played an active role in the community as a resident and parent. 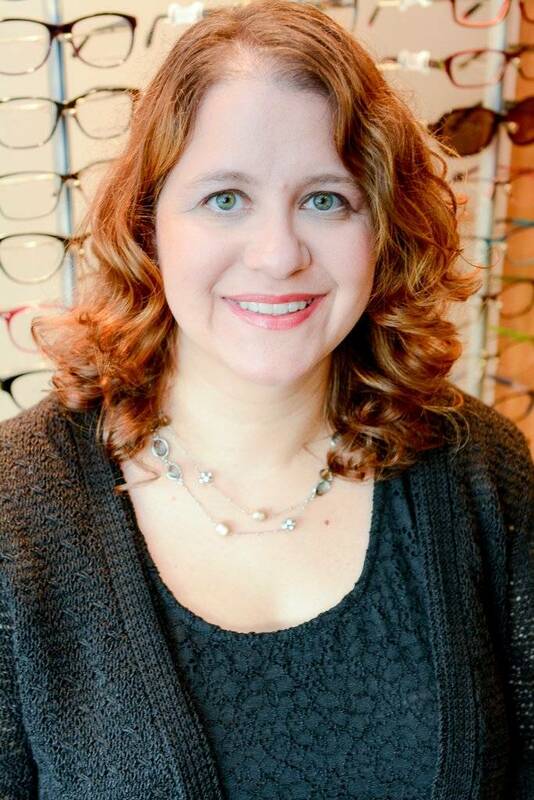 Her past community service includes being the president of the Fraser Valley Optometric Association and the secretary of the Tsawwassen/Boundary Bay Lions Club. In 2007, she became a partner of the Tsawwassen Optometry Clinic. Over the past 10 years she has gained valuable experience in contact lens fittings, pediatric eye exams, pre and post eye surgery care and cataract post operative care. She is a full registrant A (can treat eye diseases) of the College of Optometrists of BC. During her time away from the clinic, she enjoys reading and spending time with her family.